Kraemer, Manes & Associates is pleased to promote Prabhu Narahari to Senior Litigation Associate! 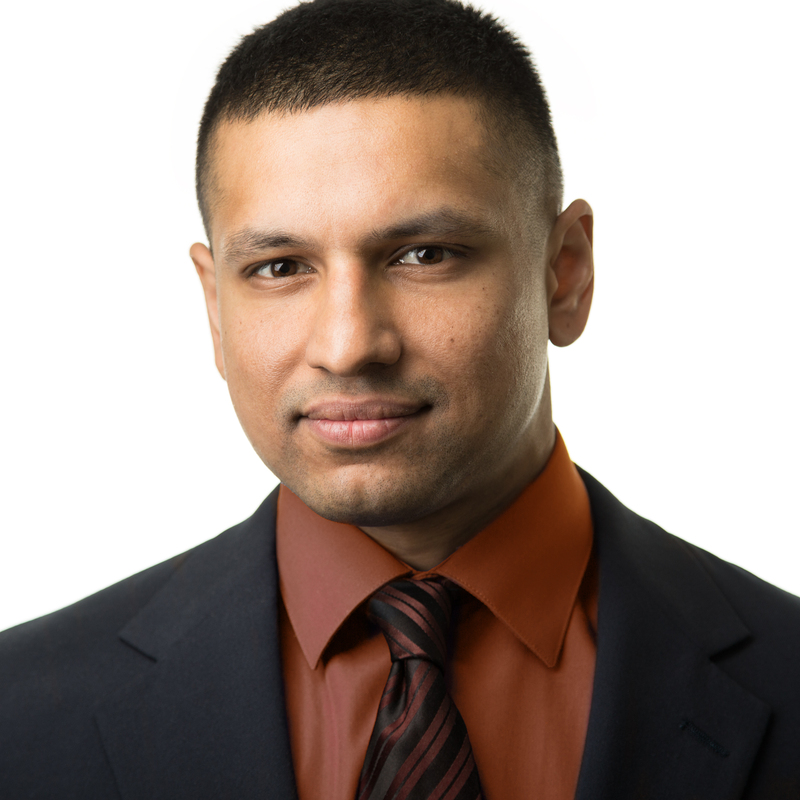 Attorney Narahari commands the courtroom on behalf of his clients, offers out-of-the-box strategies to his team, and demands a higher level of performance from the firm as a whole. He manages dozens of high-profile federal and state litigation cases and consistently achieves favorable results for his clients. Attorney Narahari specifically practices employment and business-related law—he’s a workplace lawyer. He represents people on the worst days of their lives, making employers pay them what they deserve and representing them in jury trials when necessary. He has significant experience advising on complex contractual issues, negotiating severance terms, and providing exit strategies. Clients brag about being assigned to Attorney Narahari because he gets great reviews and results for each of his cases. He’s accessible, knowledgeable, and honest, doing everything within his power to ensure a good outcome. Businesses want Attorney Narahari because of his ability to handle a variety of matters efficiently, from creating complex LLC’s, to representing them during major acquisitions, mergers, and asset purchases, as well as litigating on their behalf. His practical ideas save companies money and produce results; his repeat business clients are evidence of that. When Attorney Narahari began his career at KM&A, the law firm was just beginning to grow to where it is today—a multi-million-dollar law firm with close to 30 employees and growing offices in both Pittsburgh and Philadelphia. The hours he spent working for each client, fighting for their rights, have helped the firm become a powerful advocate for Pennsylvania employees. Attorney Narahari wants to see KM&A become a cornerstone Pennsylvania law firm for employee matters. KM&A is a Pennsylvania law firm with offices in Pittsburgh and Philadelphia. We focus on employment law for employees, business law, litigation, and civil issues. KM&A fights for the interests of workers and small businesses. As an innovative 21st-century law firm, KM&A believes that the best way to serve our clients is by using cutting edge legal technology. The KM&A litigation teams pride themselves on being accessible and quick to respond. We work hard every day for our clients, and we only accept cases when we are confident will prevail if they go to trial. We refuse to let injustice stand unchallenged. Kraemer, Manes & Associates LLC “KM&A” is a law firm serving all of Pennsylvania with our principal offices in Pittsburgh and Philadelphia. Call KM&A in western Pennsylvania at 412-626-5626 or in eastern Pennsylvania at (215) 618-9185. KM&A can be reached by email at lawyer@lawkm.com.